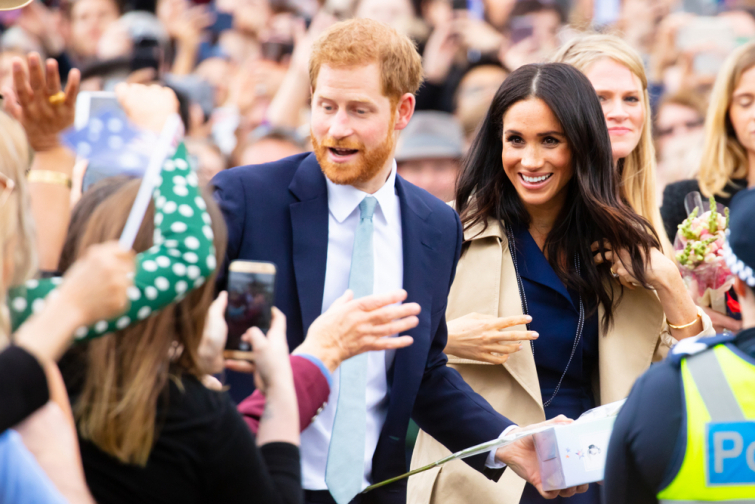 Meghan, the Duchess of Sussex, has gotten loads of advice on how to behave and what to do as a member of the royal family. However, her latest advice came from no one else, but former First Lady Michelle Obama. "Like me, Meghan probably never dreamt that she'd have a life like this, and the pressure you feel, from yourself and others, can sometimes feel like a lot," Obama said, according to CNN. "So my biggest piece of advice would be to take some time and don't be in a hurry to do anything." "I spent the first few months in the White House mainly worrying about my daughters, making sure they were off to a good start at school and making new friends before I launched into any more ambitious work. I think it's okay, it's good, even, to do that." Obama wanted to encourage Meghan into fighting for causes she's passionate about, such as the empowerment of women and young girls. Michelle points out that there are so many opportunities for the British Royal to do good on her platform. "I think Meghan can maximize her impact for others, as well her own happiness if she's doing something that resonates with her personally," Obama concluded.